Roads or schools? It’s a question akin to the “guns or butter” choice that governments around the world confronted in the 20th century: How to spend a nation’s finite resources to produce the maximum benefit for its people. 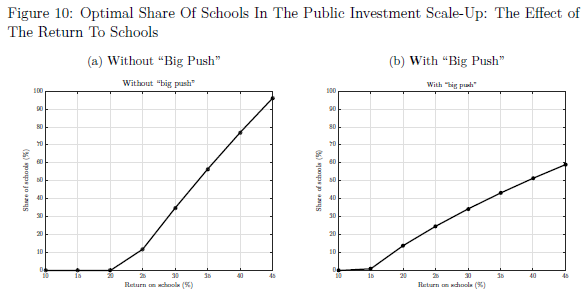 A new IMF working paper finds that low-income countries tend to spend less on schools than on roads as a share of GDP.